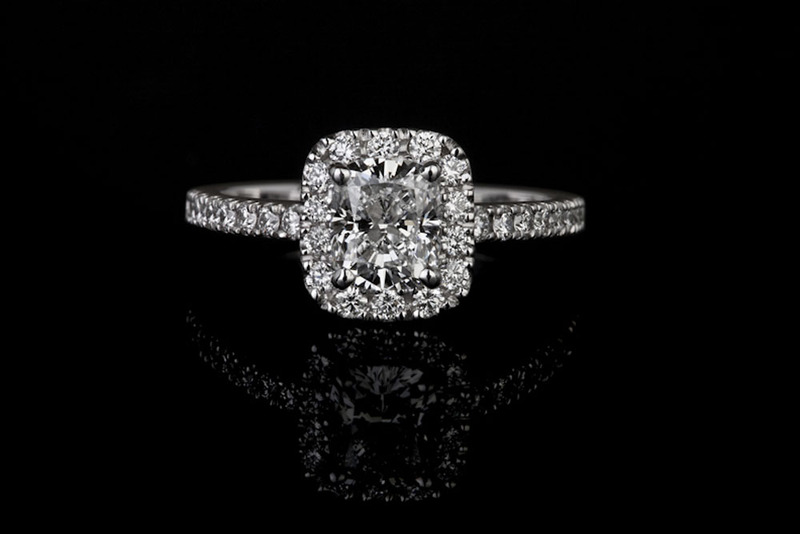 View our inspiration gallery of diamond engagement rings, wedding rings, diamond rings, men's rings, sapphire engagement rings, cushion cut engagement ring, unique engagement rings, princess cut diamond rings and much more. 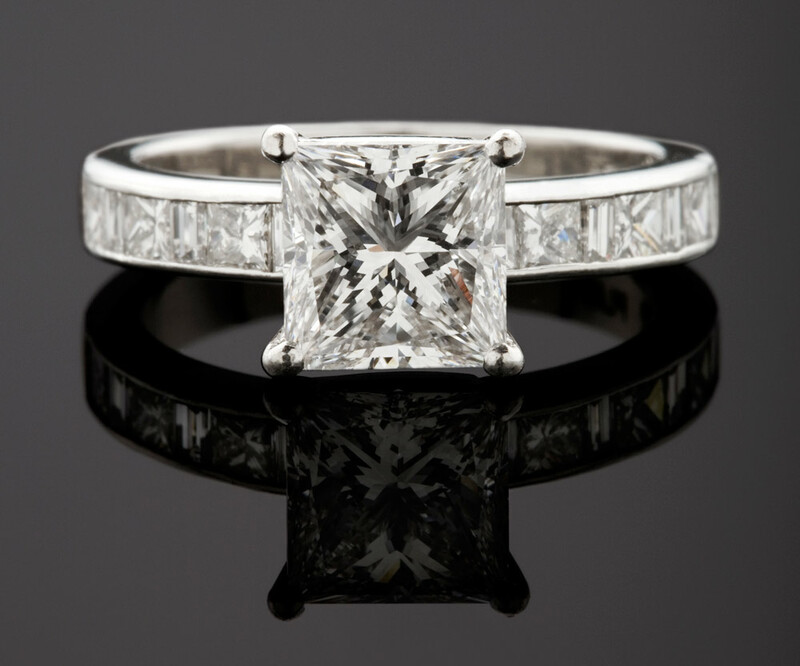 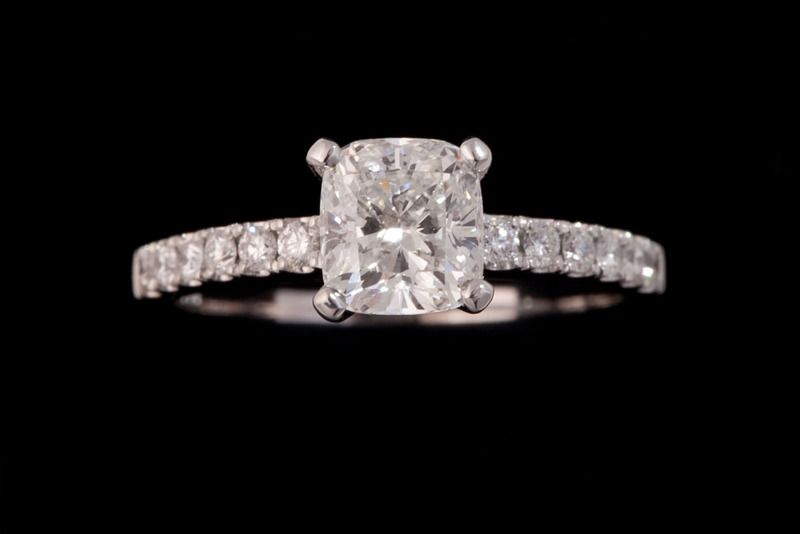 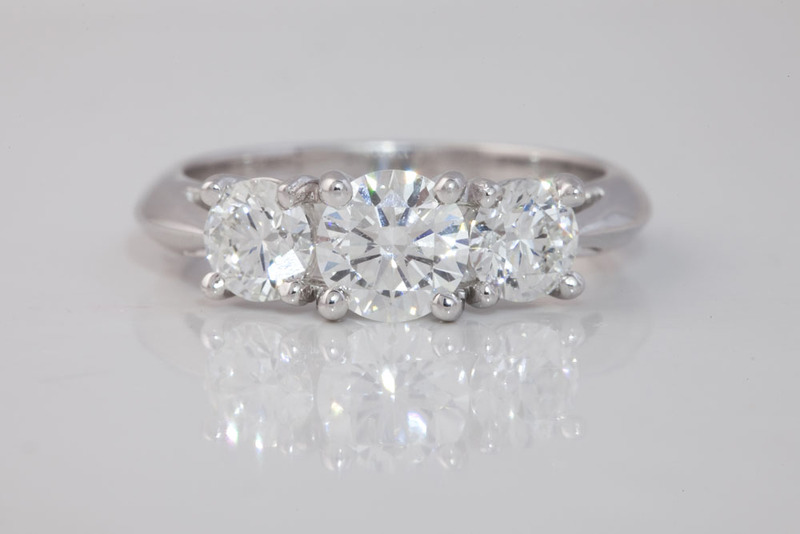 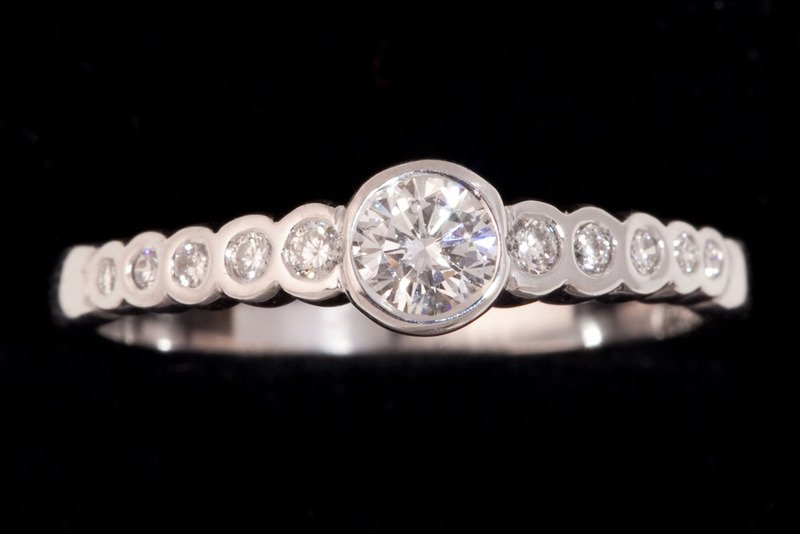 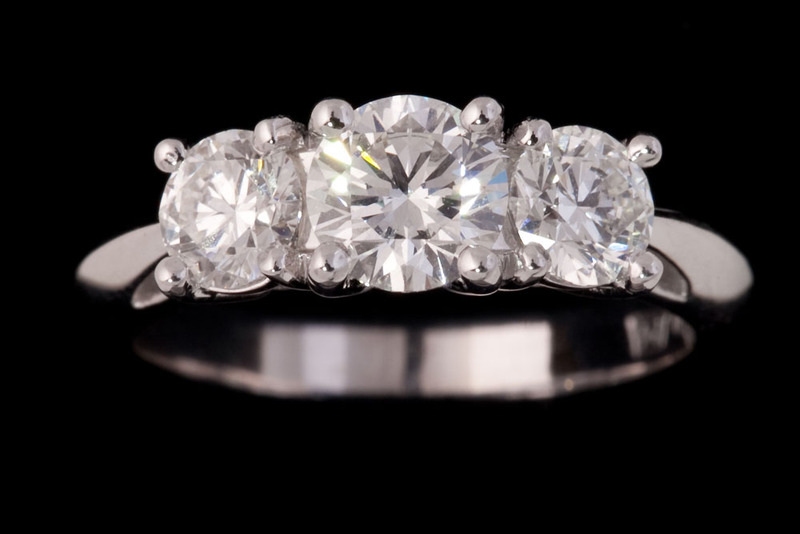 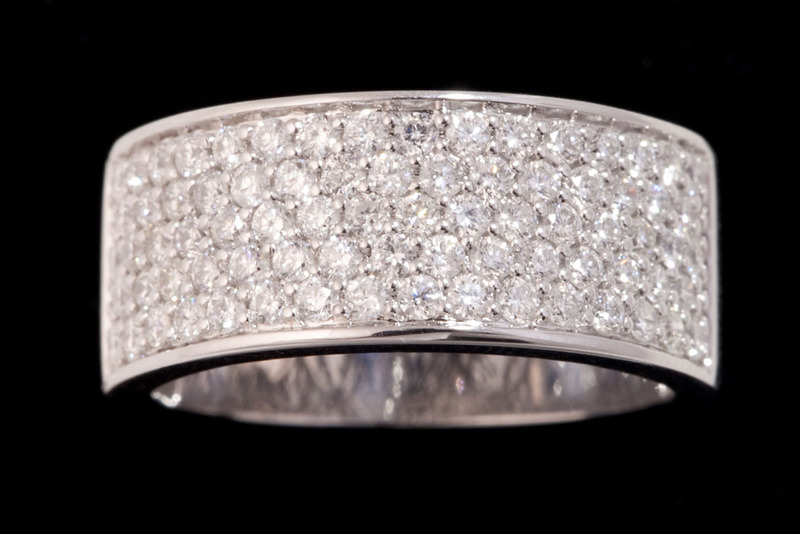 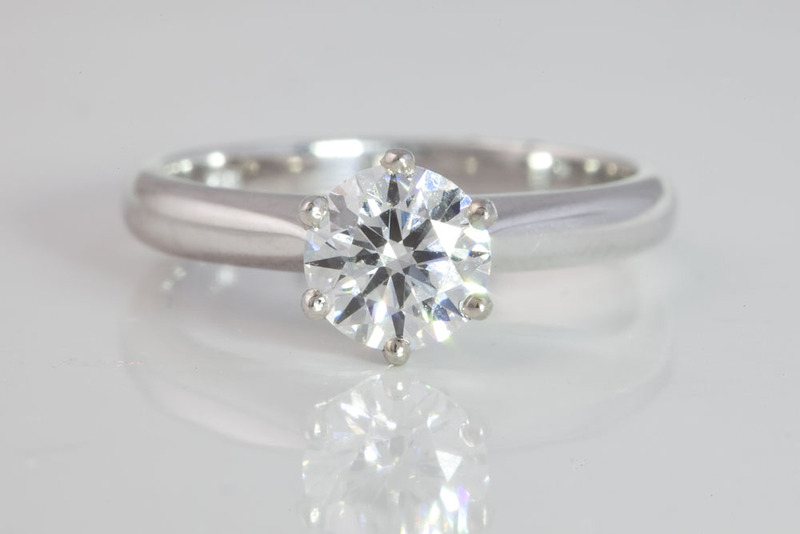 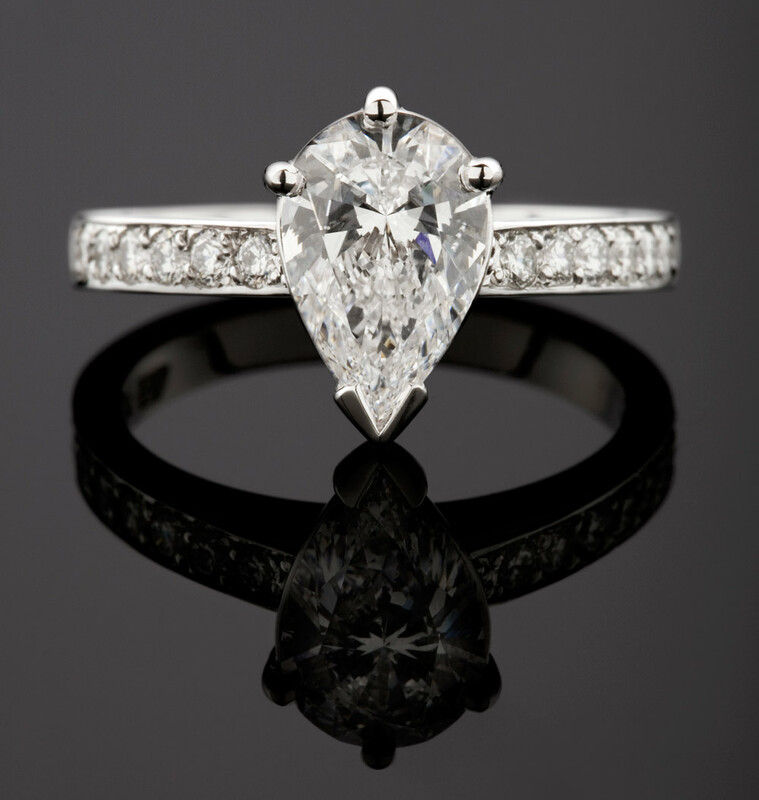 Call us or book an appointment to discuss your unique diamond ring. 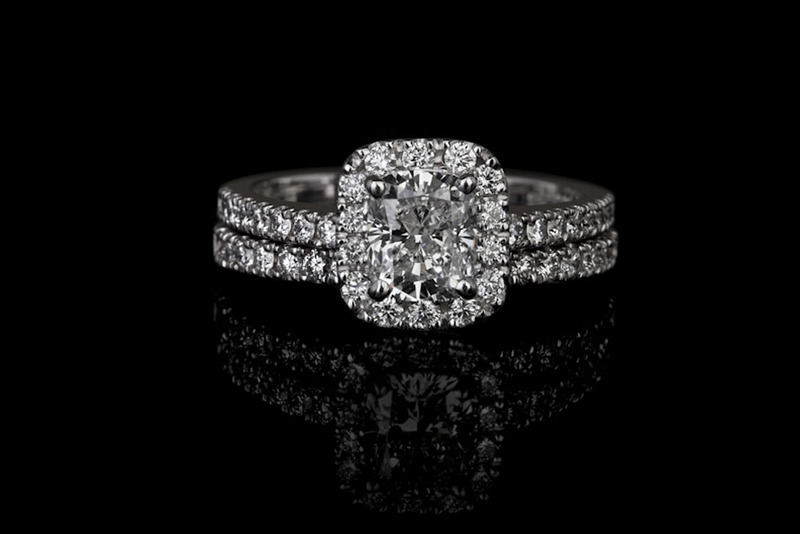 Explore our ring gallery. 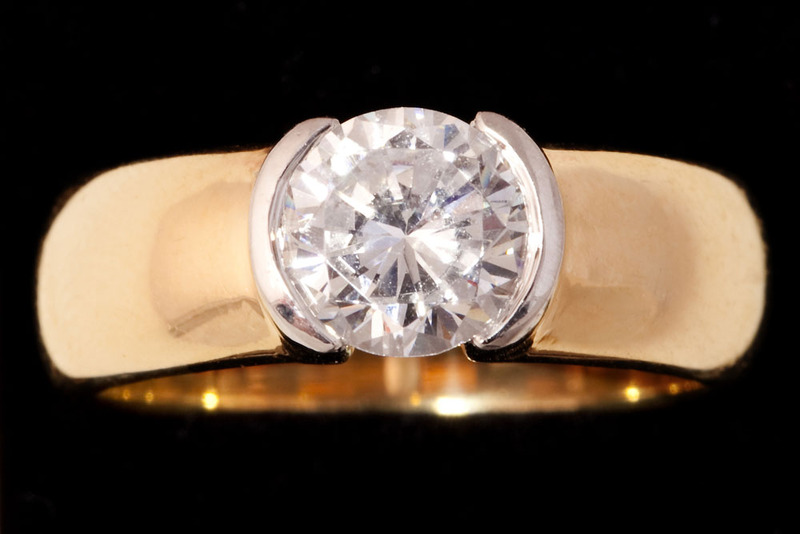 Click on the image to see full size. 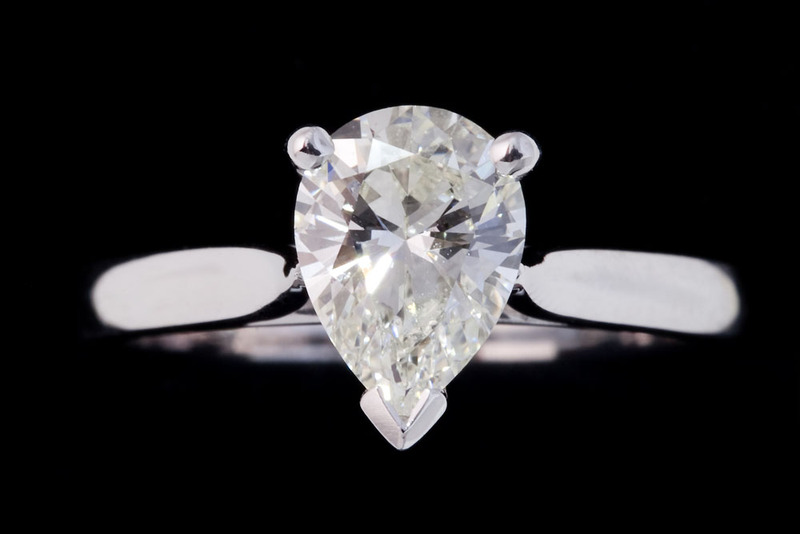 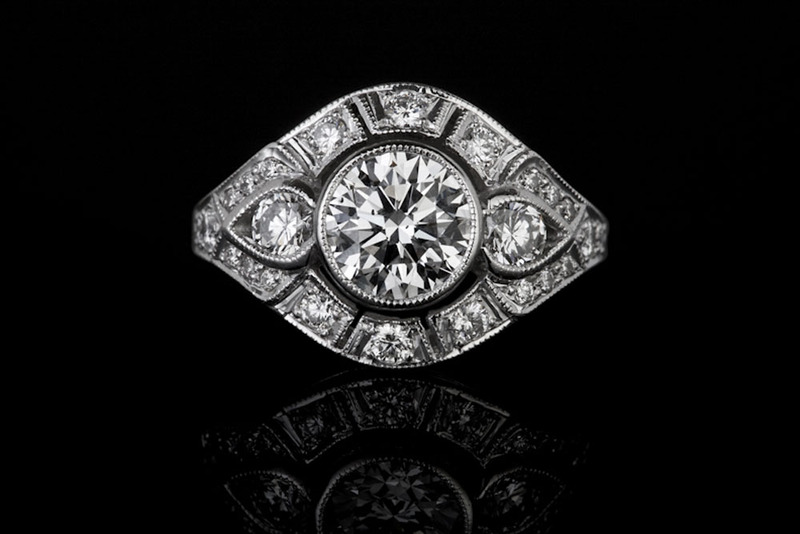 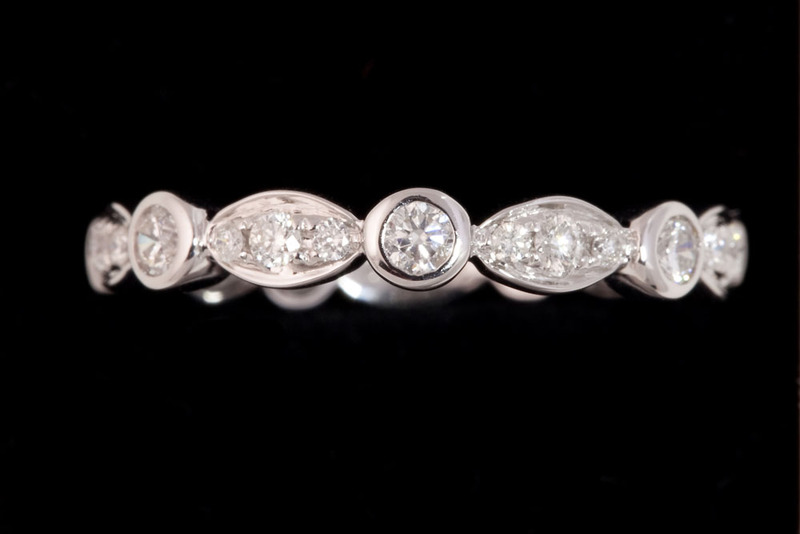 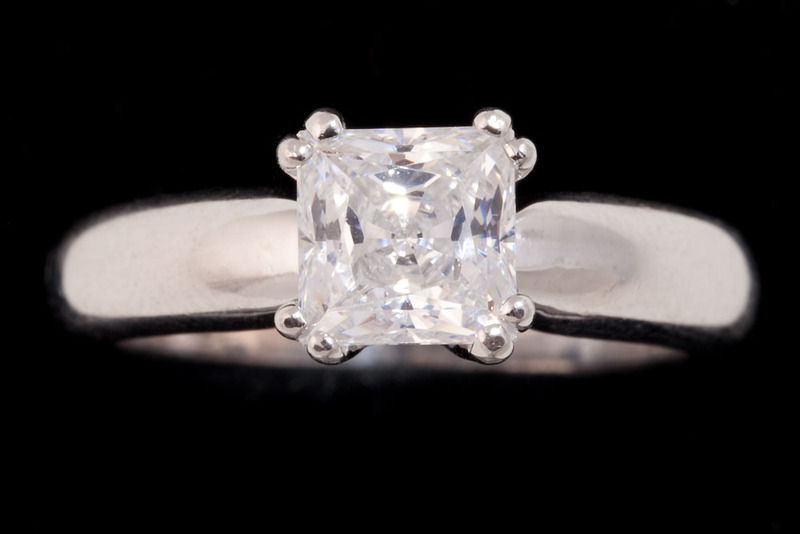 The images within the gallery are only a small selection of some of the pieces Melbourne Diamond Importers can produce. 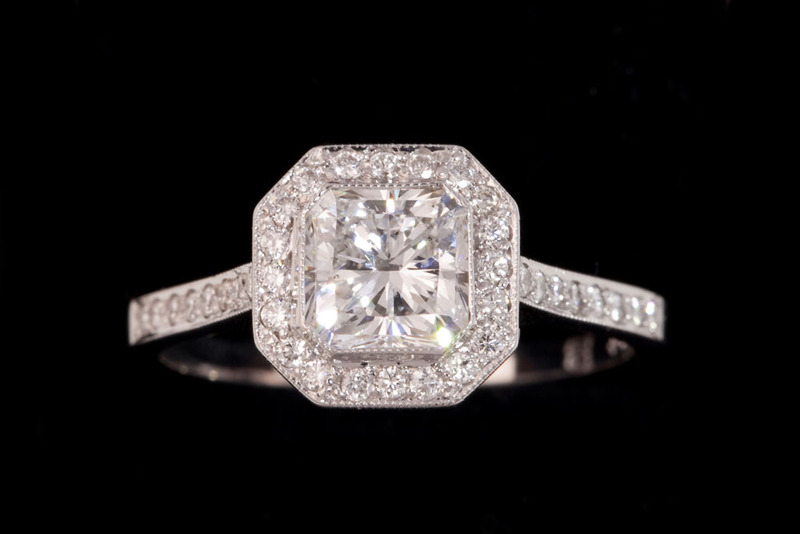 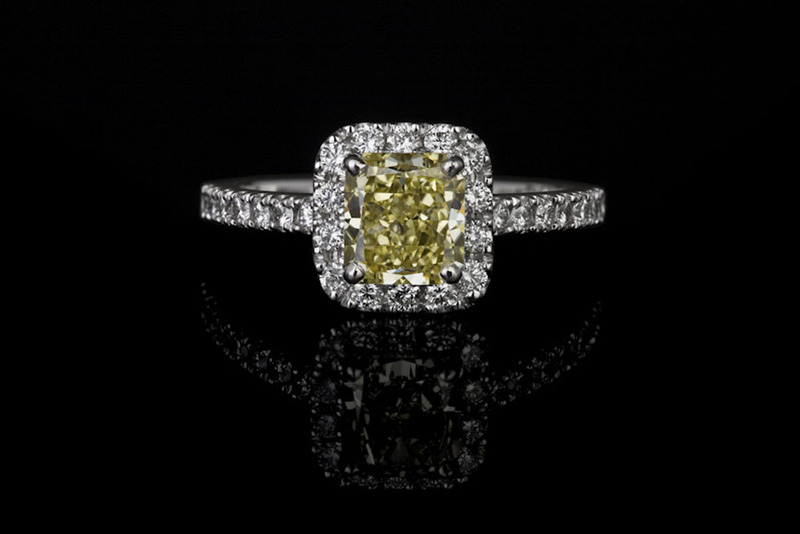 For a showing of our full collection please make an appointment to visit us.